Luxury boutique Harvey Nichols has increased the average price point of the jewellery stocked in its new and improved designer jewellery room. 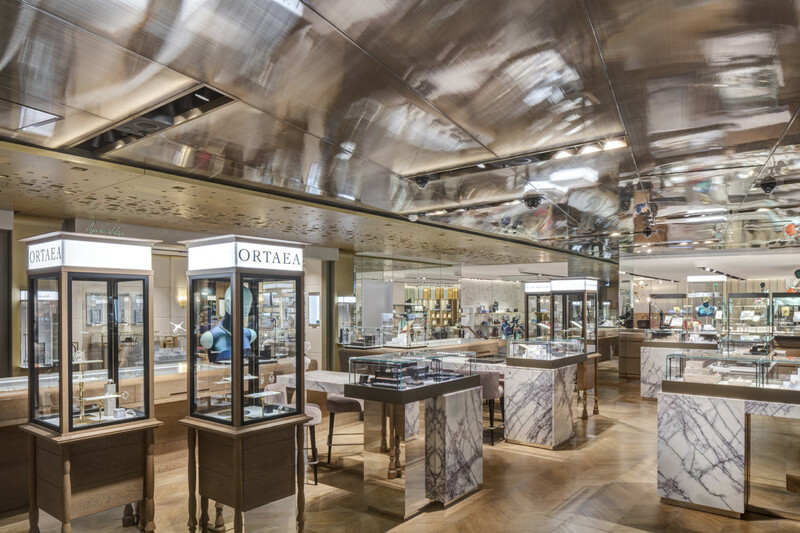 Alongside adding new brand concessions and transforming the look and feel of the space, now dubbed the ‘Jewellery Destination’, Harvey Nichols has pushed the jewellery price point up. 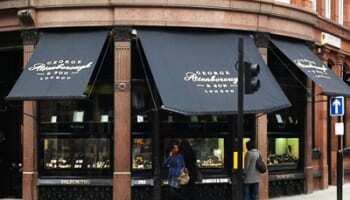 While consumers can still shop lower entry points in the jewellery section on the third floor, the average starting price point of the jewels located in the Jewellery Destination in £2,000. 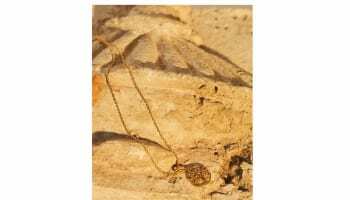 Seven new brands joined the Harvey Nichols designer jewellery room when it reopened last year at the beginning of December – just before the lucrative trading period. Harvey Nichols scooped exclusive contracts with fine jewellery brand Ortaea and pearl brand Taskia. Other additions include Ara Vartanian, Kojis, Mozafarian, Niquesa and Selim. These brands sit alongside Annoushka, Marco Bicego and Talisman Gallery. Read Professional Jeweller’s full interview with Jo Osborne in the January 2017 issue.